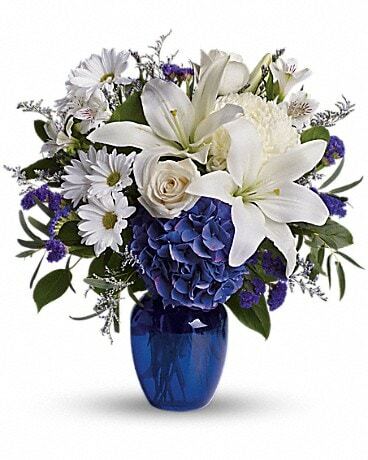 Don's Flowers & Gifts has been proudly serving West Michigan since 1950. 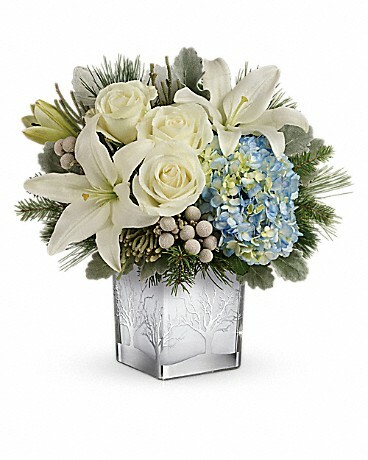 We are a family owned and operated business committed to offering only the finest floral arrangements and gifts, backed by service that is friendly and prompt. Because all of our customers are important, our professional staff is dedicated to making your experience a pleasant one. That is why we always go the extra mile for you. For over 63 years, Don's has been the leader in the West Michigan floral industry. Our designers have over 150 years of combined floral arranging experience. 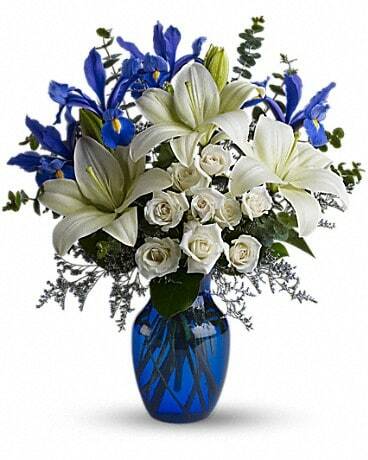 Let Don's Flowers & Gifts be your first choice for flowers. *Our shop is open from 8:00 a.m. to 7:00 p.m., Monday through Friday, and from 9:00 a.m. to 5:00 p.m. on Saturdays. We are closed on Sundays. To help assure on-time delivery during the busy holiday season, place your order at least one day prior to the following major holidays: Thanksgiving Day, Christmas Day, New Year's Day, Valentine's Day, Easter, Administrative Professionals Week, Mother's Day, Memorial Day, Father's Day, Independence Day and Labor Day. Our shop will always be closed on the following holidays: Thanksgiving Day, Christmas Day, New Year’s Day, Easter, Mother’s Day, Memorial Day, Father’s Day, Independence Day and Labor Day. Our own fleet of delivery vans provides twice daily delivery to Allendale, Dorr, Douglas, Hamilton, Holland, Hudsonville, Jenison, Saugatuck, West Olive, and Zeeland, as well as all Grand Rapids Hospitals. 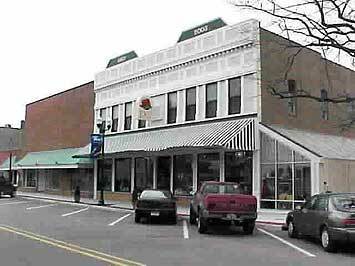 In addition to offering the freshest flowers and plants, Don's is your collectibles headquarters. We feature Dept. 56 and TY collectibles, Precious Moments and Byers Carolers figurines, Demdaco Embellish Your Story gifts, Hallmark Keepsake ornaments and a full Hallmark Gold Crown store. We offer gift shipping worldwide via UPS. We offer guaranted maintenance service for live plants and full scale Christmas decorating for your personal and business environments. If you have any questions or need more information, please contact us by e-mail at dons@donsflowers.com or call us at (800)276-3693. We're always here to serve you and make your flower-sending experience a pleasure. We are unable to make deliveries on Sundays. Deliveries requested for Sunday will be delivered Monday. Occasionally, we may need to substitute flowers in order to create your bouquet due to the availability of certain flowers in various parts of the country. Care is taken to maintain the style, theme and color scheme of the arrangement, using flowers of equal value. In single-flower arrangements, such as an all rose bouquet, or orchids, we will make every attempt to match the flower type, but may have to substitute with another color.